I've posted on this quilt before and everyone has been a huge help. All I had was a photo and the panel when I started. 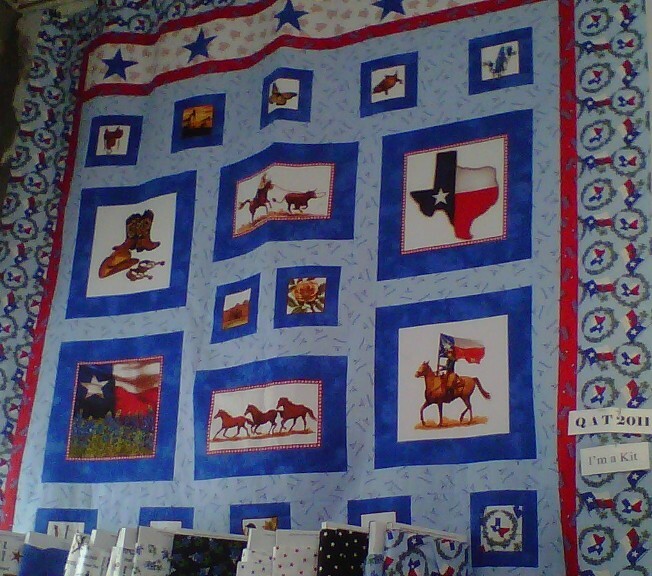 I think I need to finish the quilt with a row of 5 pointed stars. Initially, I thought a starry fabric would work, but it doesn't. I've not done any applique, though I don't see how it would be difficult, maybe just tedious. I'm not sure paper piecing is for me, though I'll give most anything a try. What I would like is the method or pattern with the shortest learning curve as I'd really like to finish this quilt. I thought I was almost there, but the fabric I chose just doesn't work. I also like it enough to go to the trouble of the stars. It is for an 8" finished star, but if you want it smaller, then just reduce the size of the pieces. Your top is coming along nicely and some red stars on the star fabric would look nice. I might do machine applique with a fusible like Wonderunder and "window" (you draw your shape on the paper side of the Wonderunder and then draw a line inside the shape about 3/8 to 1/2 inch and trim away the center of the Wonderunder before fusing it to the back of your fabric) so the center stays soft. A nice buttonhole stitch or similar to finish the fused edge of the stars. Here is a way to make a 5 pointed star. You could do this on the fusible then iron it to the fabric. 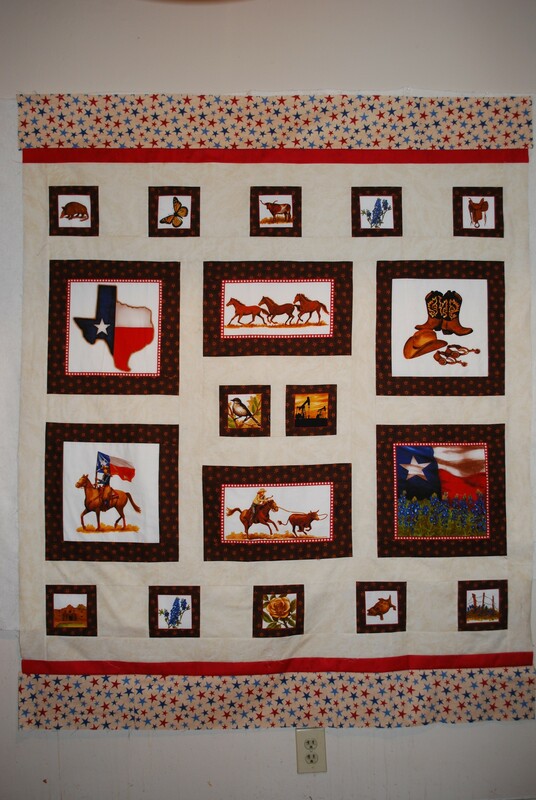 You would then cut out the star, fuse it to a background & do a buttonhole stitch w/matching thread. I like you boarder choice for under the blue stars. It goes nice with your other fabric selections. 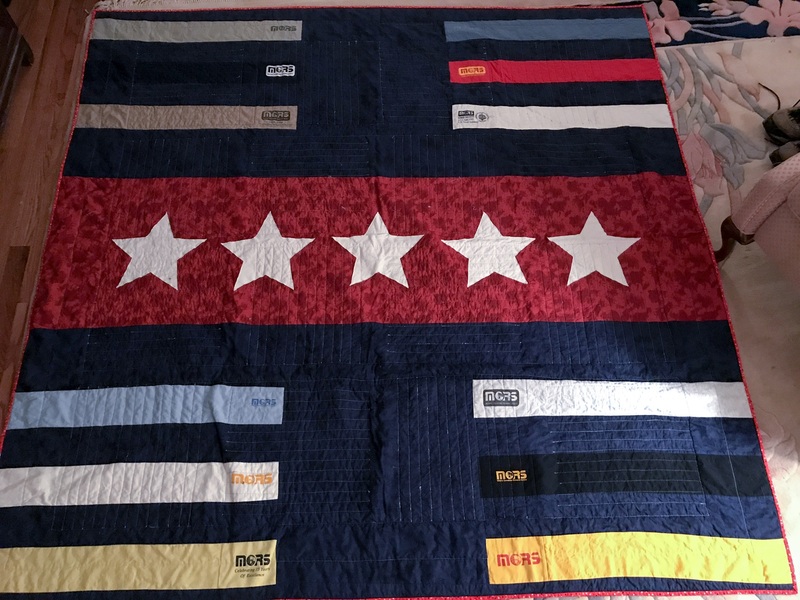 A fusible applique technique for the blue stars would be easiest. Best wishes on your completion. 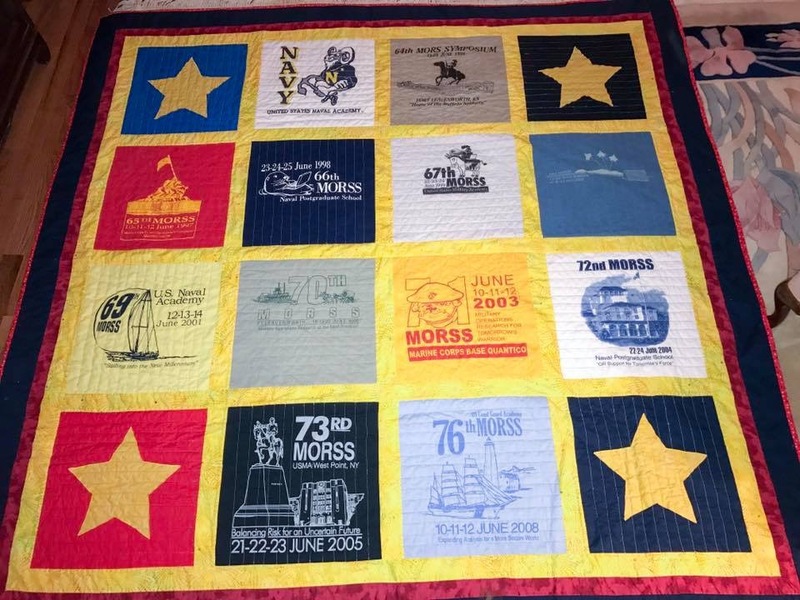 I was in the same boat awhile back with my t shirt quilt. It just needed Stars. I used ms word and printed a star shape then made Mylar Template and cut them out. I think I needed 7. Then I watched a YouTube on satin stitch. Not my best skill. I practiced the inner and out points a few times and then did the deed they came out pretty well.